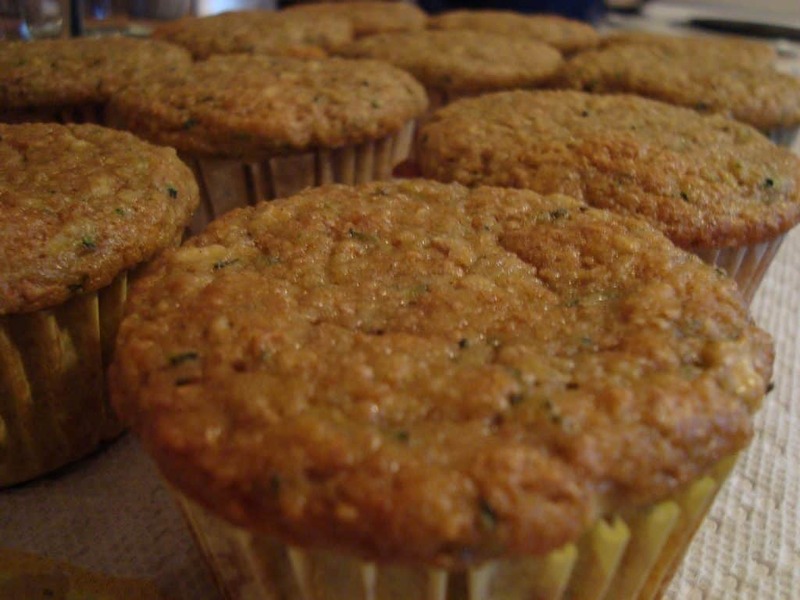 These healthy zucchini muffins are easy-to-make and very handy to have for a quick breakfast especially if you’re in a hurry. To preserve the quality, refrigerate it in an airtight container. For people who would like to indulge or are into a ketogenic diet, you can add this recipe as one of your meal plans in the future. Here’s how to prepare it. In a large bowl, combine zucchini, eggs, almond flour, almond butter, baking powder, cinnamon, honey, and vanilla. Mix well. Cover a cupcake pan with paper liners. Divide the batter evenly between the paper liners. Place the pan in the preheated oven. Bake for 18 to 20 minutes, or until golden brown. Cool the muffins for 5 minutes before serving.